In 2011 Tūhoe returned to a collective consensus approach to appoint your Trustees. 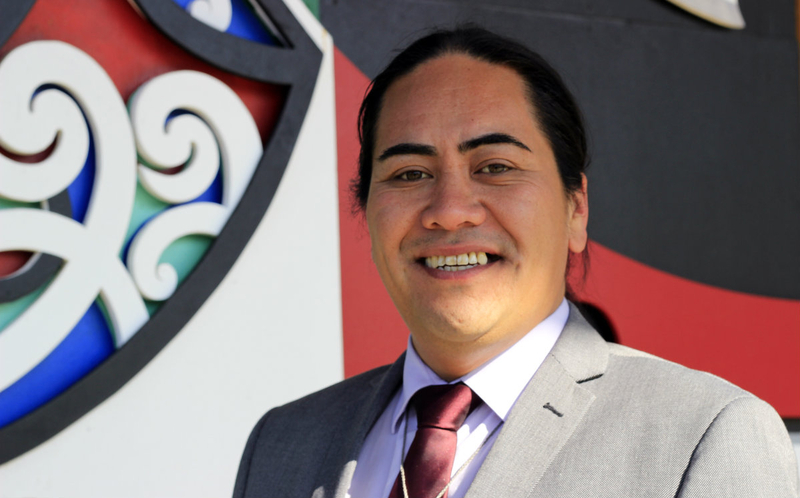 Whānau through their Hapū submitted nominations to their Tribal for the marae/hapū to elect their Iwi representative on the Board. 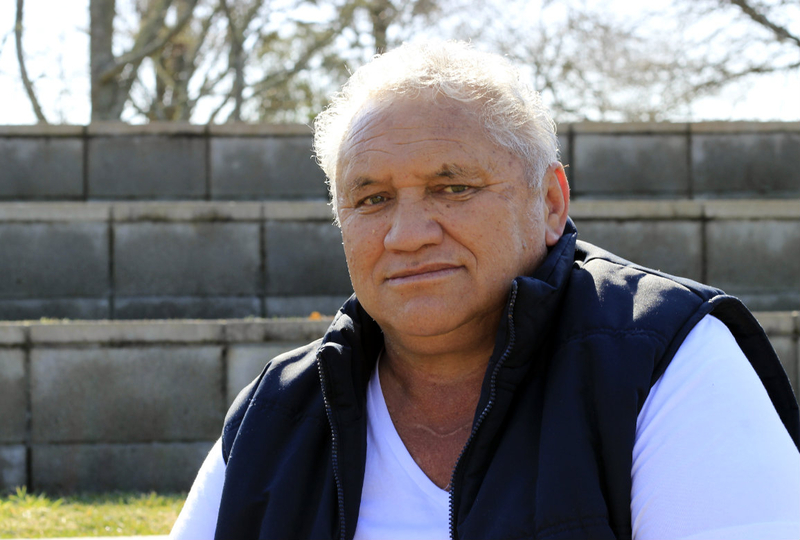 Seven Board members from across the four Tribal rohe make up the Board of Te Uru Taumatua. 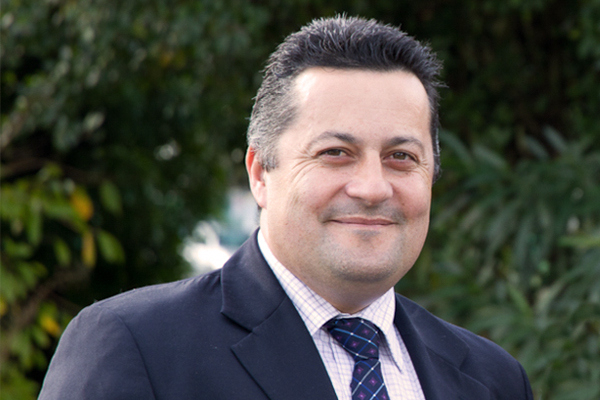 Whakahoki kōrero ki ngā Taura Here o Tūhoe me ngā Taraipara/Hapū o Tūhoe. Kia haere nātahi ngā kaupapa a Te Uru Taumatua, me tana Iwi. Loves the idea of the permanency of Tūhoetana. Committed to living te mana motuhake o Tūhoe. Believes in the Tūhoe kind. “Together with a Tūhoe heart and mind we will design our brand of wealth and prosperity as we create the next Tūhoe world”. To provide, to contribute and to be active in whārua, on marae and in hapū is a vital role of our Tūhoetana. Living off our land and providing for our whānau is a pivotal part of Tūhoe lifestyle and one that I feel strongly about. Whether you live in Te Urewera or outside of the rohe, our whenua is what sustains us for many years to come. Your Tūhoe future is looking prosperous and strong, be a part of it! 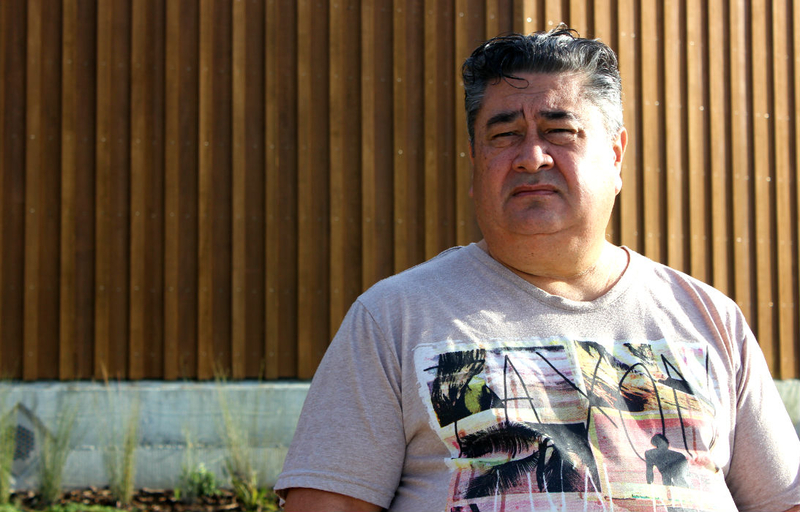 An upbringing amongst our koroua and kuiā on our marae, becomes less common with every new generation of Tūhoe. Strengthening hapū connections and our Tūhoe identity, whether we live here in Te Urewera or the world, resonates with me. Your hapū, your tribal, your board and just as importantly you, are all responsible for this kaupapa. Ko koe, ko au, ko tāua. Tātou ka toa, ka toa tātau. Kapa haka and the value it brings to the individuals who perform, their whānau, their roopu and our Iwi inspires me. Kapa haka, our culture is my passion. Kapa haka is a vehicle that strengthens identity, our Tūhoetana. A former performer, tutor and judge, I now take joy in watching my children tutor and my mokopuna stand at Te Ahurei a Tūhoe. I’m sure many of you also share this privilege. Tūhoetana expressed through kapa haka, other art forms and our unique Tūhoe tikana and kawa remains an integral part of who we are and how we ensure that Tūhoetana has permanency. Identity – Tūhoe whānau, Tūhoe hapū, Tūhoe Iwi and the connections between all of these affirms our Tūhoetana. It is critical that each of these Tūhoe structures are strong. Strengthening our Tūhoe identity and strengthening these structures drives my contribution to the Board. In addition to identity, Te Urewera, the protection and opportunities afforded by Te Urewera’s whenua, flora, fauna is central to the work of the Board. Succession planning is a mid to long term view that the Board must keep in its focus. 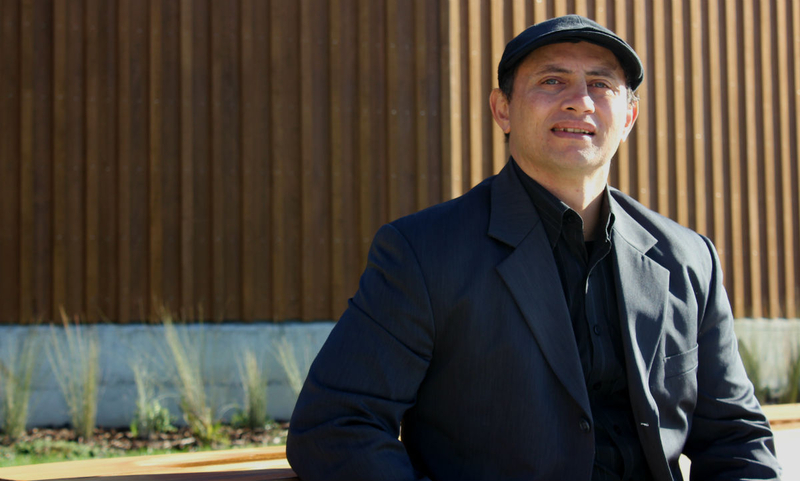 Succession that is embedded in Tūhoe tikana and te reo coupled with active participation at the whānau and hapū level are some of the ingredients that ensures the permanency of Tūhoetana. Succession is one of the areas that I am passionate about. Not only is this an issue that your Board must focus on but it is an issue that needs to be faced by us all whether that is on our pae, our kaikarana, our whānau, our marae committees or our Tribals. We can and we must do this together.